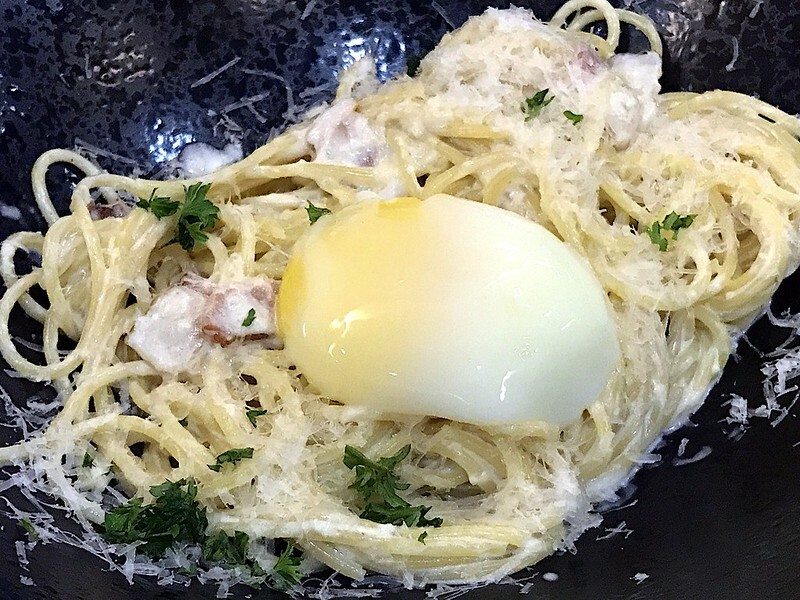 The Carbonara (S$8.90) is topped with a gently poached egg and lots of wispily shaved parmesan cheese. The 62-degree sous vide egg is a little more comforting (for me) than a raw egg. 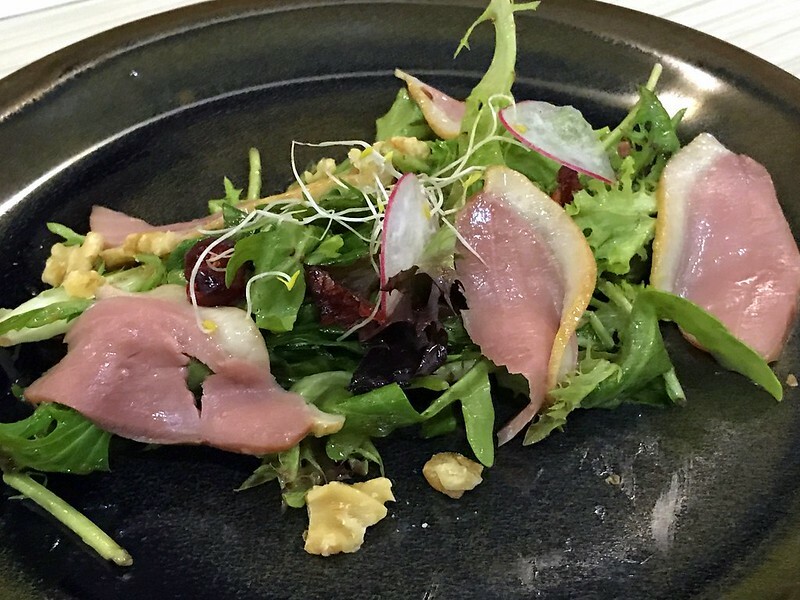 The Smoked Duck Breast Salad (S$10.90) has honey mustard dressing, dried cranberries and chopped walnuts. 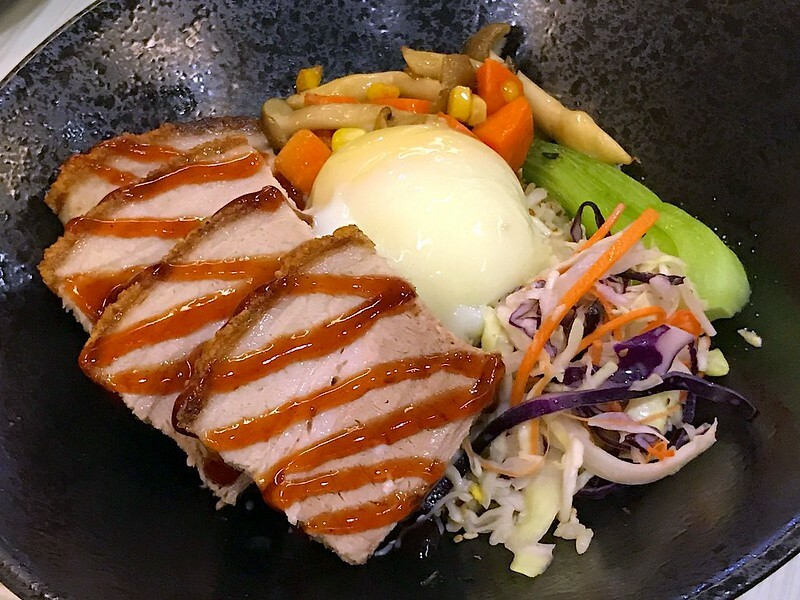 The Oven Roast Holland Crackling Pork Belly (S$15.90) is really tender but with crispy skin. The meat is recognisably sous vide treated, but it works here without making the meat mushy. 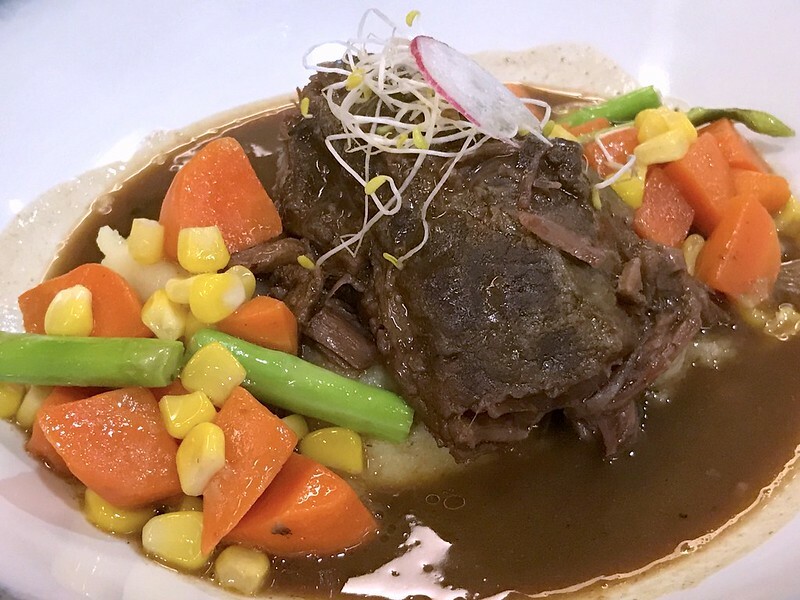 The beef cheek has also been sous vide cooked, so it's really moist and tender. 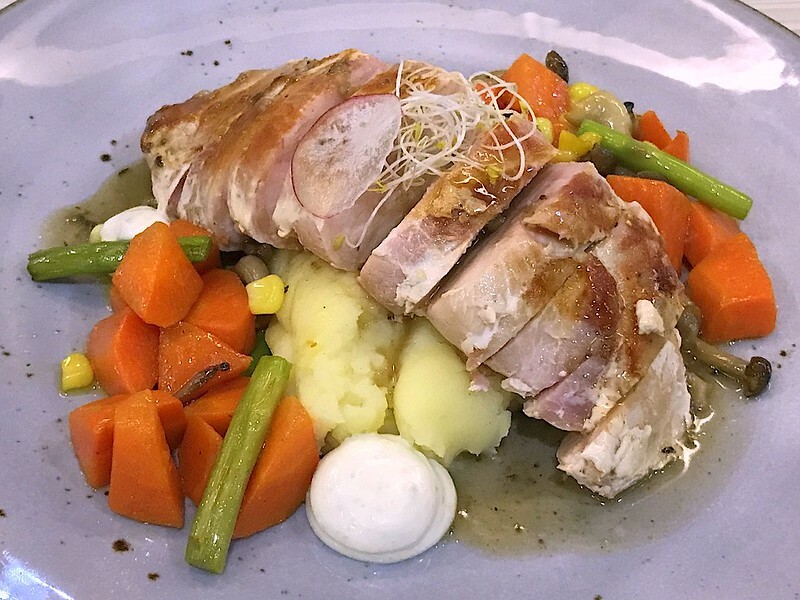 The Semi House Smoked Chicken Breast (S$12.90) comes wrapped in bacon! It's a really hearty portion too. 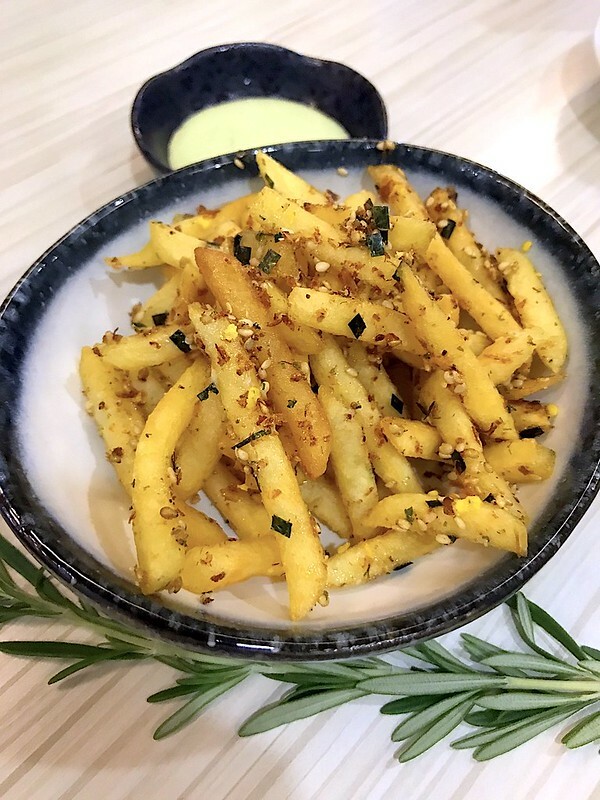 But what we loved to nibble on most was the Furikake Fries (S$6.90) - crispy shoestring fries tossed with seaweed and bonito flakes as well as sesame seeds. We tried it with the spring onion dip that comes with drumlets, and it was even more sensational. 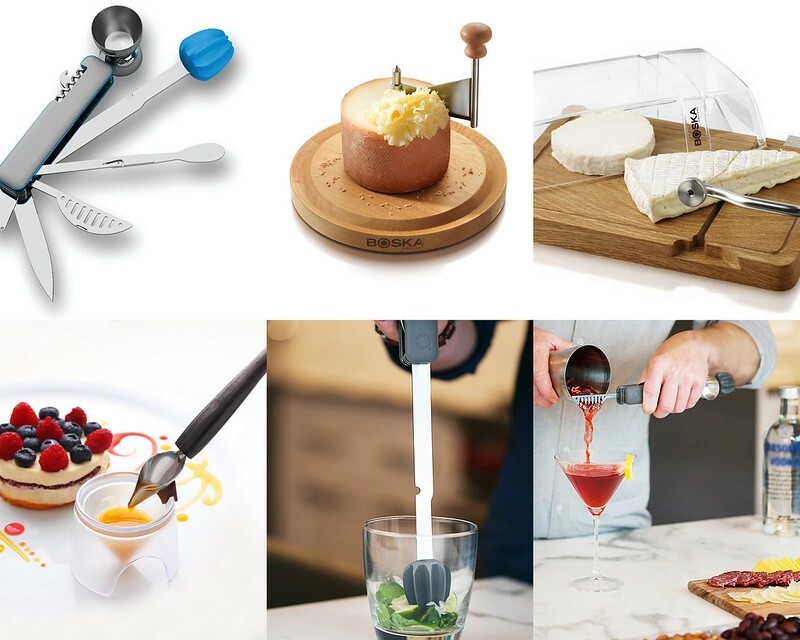 I'm betting this is going to be the most popular dessert here. 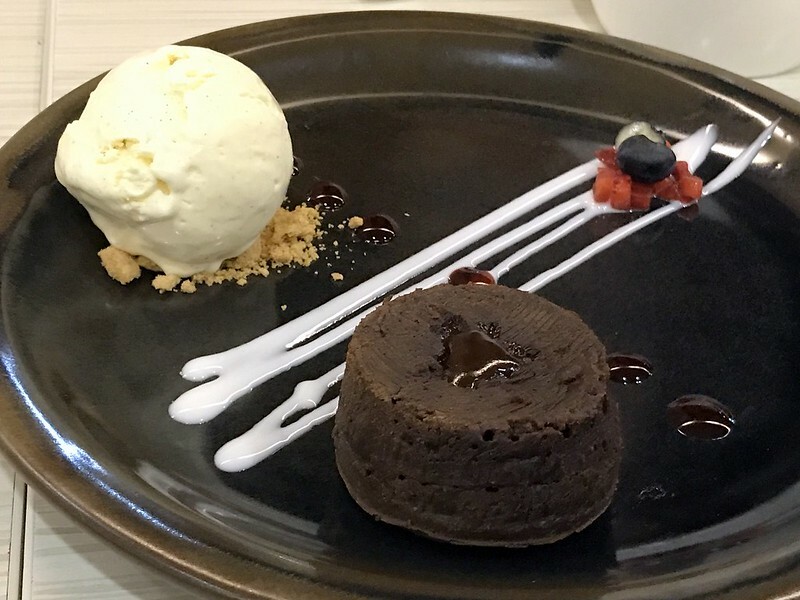 The lava cake does ooze generously when cut into. 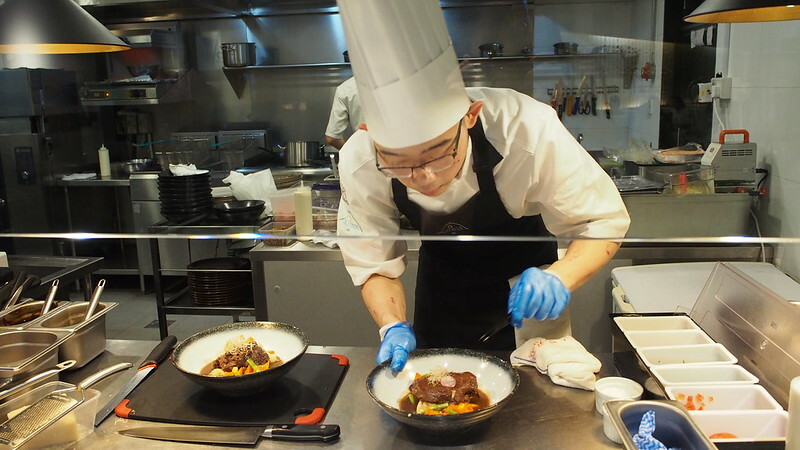 ToTT Five Senses has an open kitchen where you can watch chefs cooking in action. Photo courtesy of ToTT Store. 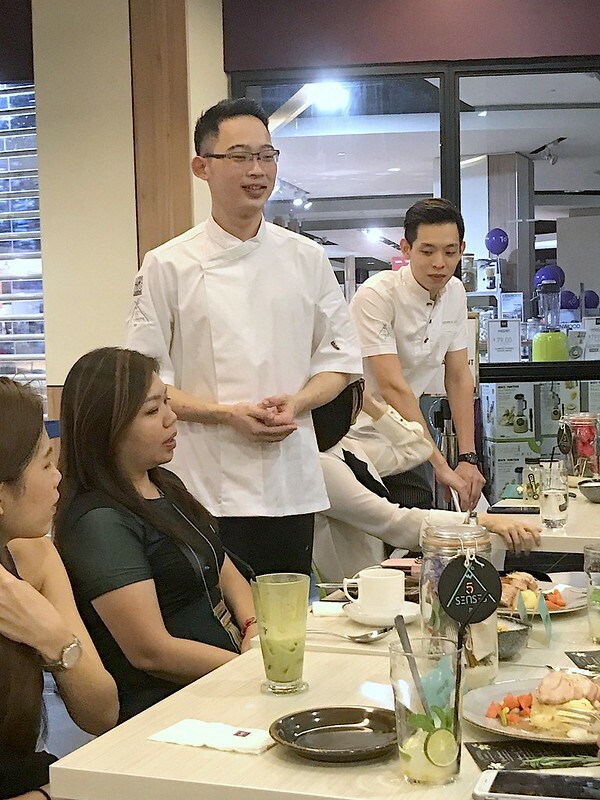 Head Chef Chang Kar Fai (standing, centre) and F&B Director Andrea (background) are both amiably approachable. 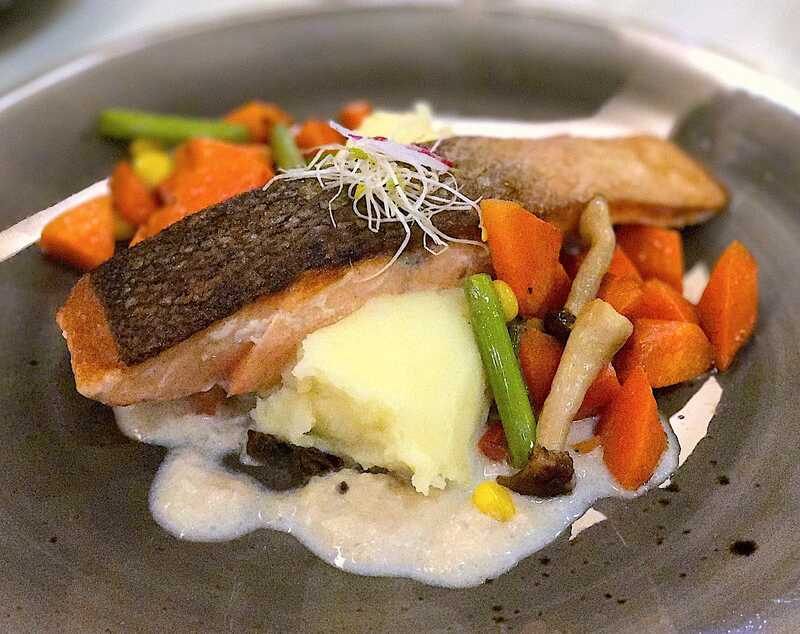 Andrea has his own restaurant Five Senses at Bedok Point, so you might be able to get some of the same dishes there too. Many thanks to ToTT for the invitation.